There’s only a couple of places where it’s normal to get up close and personal with a stranger. Movie theaters and airplanes. I’ve learned to NEVER push the armrest out-of-the-way in either place. We went to the movies last night. Sherlock Holmes Game of Shadows had been calling our names since the second one started last month. Naturally, we thought the place would be kind of empty. Boy, were we wrong! The theater was more than a little crowded. It was full! When we went in about 15 minutes before the show started. With a quick glance, I saw only two seats together–nearly up at the top. When we got there, a woman had her coat in one of the seat. “Yes.” She didn’t bother smiling at all. “Is the one on the other side of you taken?” Hint. Hint. She didn’t bother answering at all. Just picked up her coat and slapped it into the other chair. “Thank you.” We sat down and settled in. As soon as the woman’s man came in, she started whispering furiously to him. There were icicles hanging all over that end of the row through the entire show. But it could have been worse. When we went to see the first Sherlock Holmes movie, it was crowded, too. An Abe-Lincoln-tall-and-slender man sat down by me. First his knee shoved mine to the far side of the chair, then he took over the armrest completely. I figured his limbs were so long, there just wasn’t room to sit like a normal person, and he probably couldn’t help it. So I scooted way over to G-Man’s side to let him have some extra room. The poor guy just kept coming. Soon both my knees were shoved up against G-Man’s with the stranger’s hard against mine, and his elbow was so far across the armrest, it was buried in my ribcage. He didn’t say a word. Just pulled back an inch or two for a few moments. When I’d dug out his elbow a couple of times, I kept my hand in the way to fend him off before it hurt. 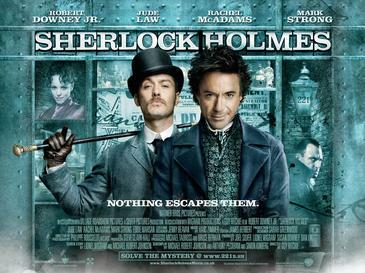 About the movie: If you haven’t seen the new Sherlock Holmes, I liked the first one a little bit better. But I thought this one was good, too. The end was a little far-fetched, but hey. It’s a movie! 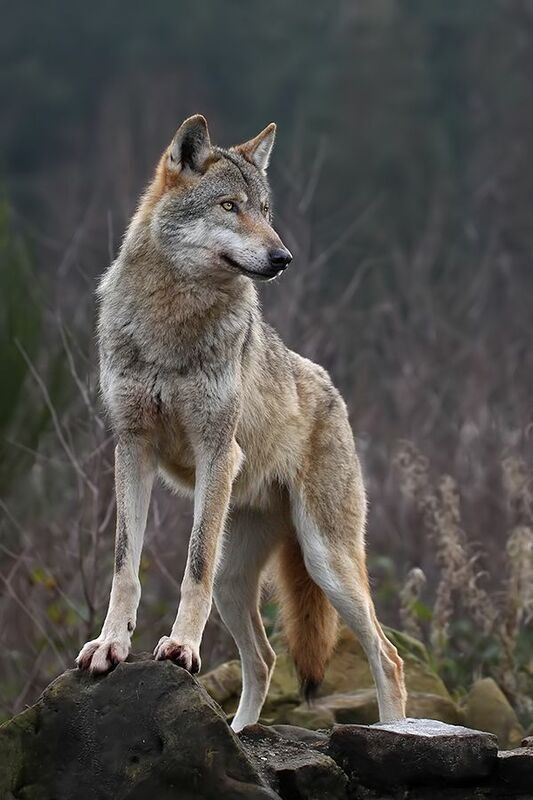 They can be far-fetched if they want. Categories: Small World | Tags: Game of Shadows, Robert Downey, Sherlock Holmes | Permalink.